Needless Things Podcast 239 – Happy Birthday, Mickey Mouse! One of the world’s most well-known animated shorts, Steamboat Willie, premiered on November 18th, 1928. Since then it’s star, Mickey Mouse, has become an almost unparalleled pop culture icon. To celebrate Mickey’s 90th birthday Dave West, Sean Reid, Ryan Cadaver, Dan Wilson, and Derek Tatum shared their Mickey memories on this very special episode of the Needless Things Podcast. From toys to cartoons to theme parks, the crew discuss the history of one of the world’s most beloved characters! Plus! Dave talks to Jami Jones – a fixture of the Georgia comic book scene – about her new store, Infinite Realities! 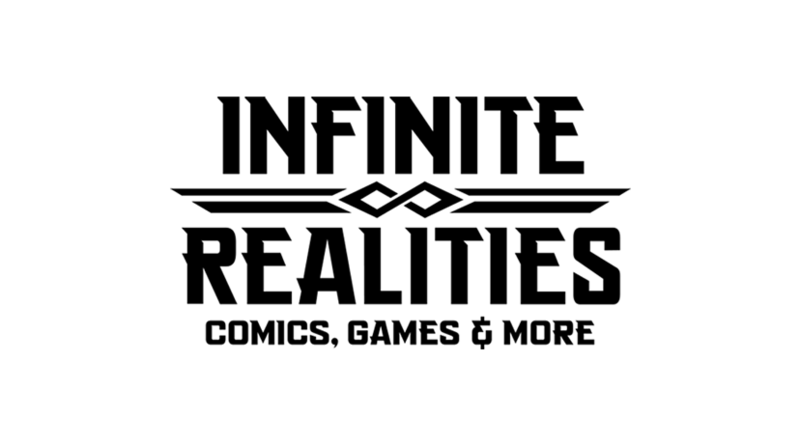 Opening on December 1st in Tucker, GA, Infinite Realities promises to be a destination stop for fans of comics and pop culture for years to come! Listen in for big comic book news and a celebration of Mickey Mouse!